Malaysia, 14th December 2018 – For the longest time, it has been wondered how Asian celebrities maintain a flawless complexion despite their hectic schedules, late nights and lack of sleep. Today, their secret is out. Anjeri Masks originating from Thailand is what keeps celebrities all over Asia looking radiant, supple and smooth. “We aim to be the leading name in facial mask in Southeast Asia. Our huge celebrity following is a testimony to the quality of our products. With Anjeri, if feels like giving your skin a facial indulgence every day, with comparable results. You only need to try it once to believe the claims and see why it is a firm favourite with the celebrities.” said Michelle Yin, Chief Executive Officer of Black Belt Idea (M) Sdn. Bhd. 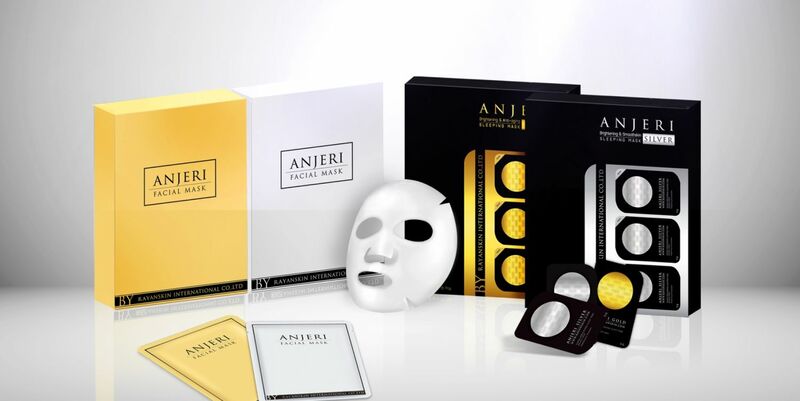 official distributor of Anjeri masks in Malaysia. “It is indeed an honour to be the face of Anjeri Masks in Malaysia. The masks have made it very easy for me to maintain great skin despite my hectic lifestyle. 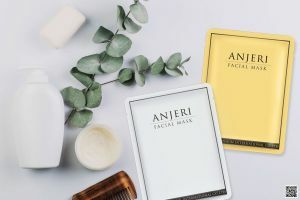 I get to have that ‘after-facial’ glow without spending a fortune or even stepping out of the house.” said Venice Min, Brand Ambassador of Anjeri Malaysia.